Herbal wines date back thousands of years. Egyptian wine jars have been found with residues of herbs and resins. It makes sense, as we now know that alcohol breaks down the medicinal constituents of plants, making it more bio-available to the body. That’s why we make alcohol extracts as herbal tinctures to deliver botanical chemicals to our body. The famous 12th century German mystic, Hildegard of Bingen, recommended herbal wines such as lungwort wine for emphysema, honey-parsley wine for heart pain, and unsweetened lavender wine for congested liver. Bitters infused in alcohol have been used in Europe for several hundred years. They usually contain bitter herbs that help with digestion by stimulating bile juices. Bitters have also been traditioanlly added to beer for the same reason. Angostura Bitters are a famous member of this category and are well-used in hundres of cocktails for a splash of complexity, and to this day only 5 people in the world know the well-kept secret of the herbs used in this special recipe. Though this mexture was hoped to help soldiers in WWI suffering from severe fevers and digestive disorders, it now serves to enliven many of our most special happy hour drinks today. Bitters are usually made with alcohols other than wines, but it might be fun to experiment with bitter herbs when making a more medicinal wine. There are lots of super tastey concoctions that can be made in your own kitchen. I often make herbal simple syrups to add to gin or vodka drinks for something herbaceous, but it’s really fun to go directly to the source and create an alcoholic beverage that is lively and compex all on its own! This is why going the herbal wine route is worthwhile. Most people can afford a decent white or red wine to start with. 8. 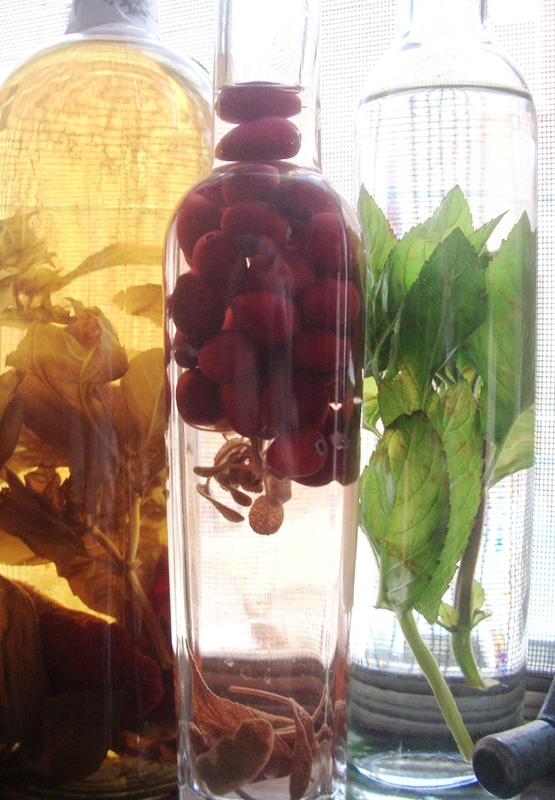 Some liqueurs need maturation time, in which case you might wait a month or more. NOTE: herbal wines should last about a year. Herbal liqueurs may last longer. 3. 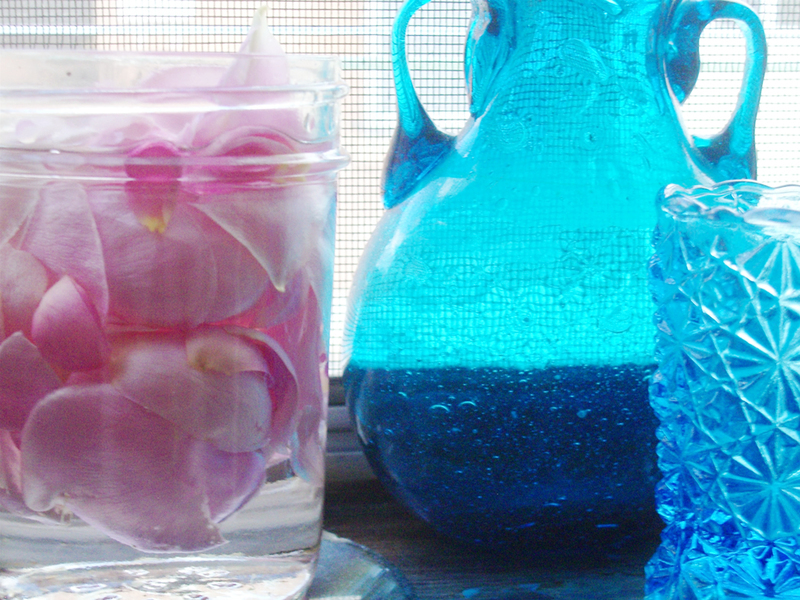 Filter, pour into a sterilized bottle or jar and store again. Ref: adapted from an article in The Herb Quarterly by Barbara MacPherson. This entry was posted on Monday, July 18th, 2011 at 7:57 pm and is filed under CULINARY, Do - It - Yourself, R E C I P E S.	You can follow any responses to this entry through the RSS 2.0 feed. You can leave a response, or trackback from your own site.